The word “nice” is not in the Bible. It is nowhere to be found in the half dozen translations I’ve searched. There’s not one single time Jesus directs us to be nice. Kind, yes. But not nice. So why have we spent generations extolling the virtue of niceness to our daughters? Why has the Doctrine of Niceness become the standard for a godly woman? Twitter is a magical place. It’s like falling through The Looking Glass and I thoroughly enjoy my time skipping around that wacky place. Opinions buzz around the Twitterverse like mosquitos on a Manitoba August afternoon. It’s glorious and terrible all at once. Occasionally I may stumble across truly ignorant or oppressive words but, have no fear, inevitably some quick-witted, nimble-fingered keyboard warrior will have the perfect reply to halt the ill-informed melee in its tracks. I’m not going to lie, I hooted and cheered in my empty house when I read her words. I loved her response so much that I retweeted it, but it didn’t take long before I received a private message from an acquaintance informing me that my endorsement of her sentiment was not only not Christ-like, it was not nice. There was a time when that type of admonishment would have stung. That was back when I put a great deal of energy in to trying to be nice. Nice didn’t come naturally for me, so I had to work at it. I studied the nice Christian women around me and tried to emulate what I saw. I tried to follow all the rules, to defer to my betters, to be demure, delightful and delicate. At the same time, the women who weren’t nice—the question-askers, the boundary-testers, the outright rebels—fascinated me. Eventually, I gave up on my pursuit of being nice and settled for being unobtrusive for a time. That didn’t really work for me either. On the sly, I started studying women who I knew were not nice. I devoured books on leaders, advocates and activists who crashed through barriers and smashed through glass ceilings. I studied movements that changed our world and challenged accepted norms, movements lead by women and girls from around the world. 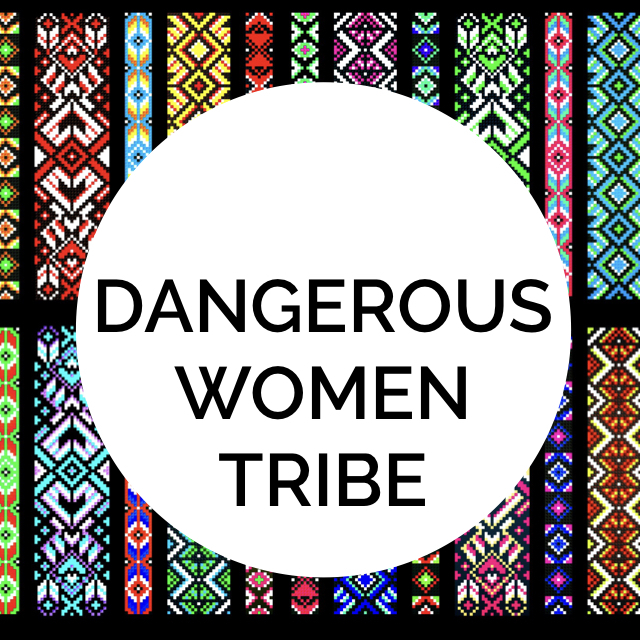 I also dove deep into the Bible and read about women, bold and brave leaders and rebels, who were fearless in their pursuit of God. I read and I breathed these women in. I drank deep from their courage and my own brave grew. And I realized that none of these women were nice. And neither was Jesus. “Nice,” by definition, is behavior that is pleasing, acceptable and agreeable. Niceness is wholly based on outward action that is polite and respectable and strives for harmony at all costs. That doesn’t really sound like the Jesus I know. The Jesus I know challenged piousness without godliness. He called out deceptive behavior and double standards. He associated with those who were deemed less-than by the respectable members of society. He gave belonging and voice to the outcasts and turned polite society on its head. He wasn’t nice. And neither were those who called him their own. Jesus followers were radicals and disruptors of the status quo. They asked awkward questions and challenged the rules. They risked it all for limitless love and the hope of eternity. They chose kindness and faithfulness and perseverance over the lure of respectability based on unconscionable compromise. These followers abandoned the nice and chose the way of Jesus, instead. His male and female followers. I learned that Jesus actually digs women who aren’t nice and history is chock-full of these women. We were made to be so much more than nice. We were made to be like Jesus. If Rosa Parks were nice, she would have sat where she was told. If Marie Curie were nice, she would have abandoned science and returned to her needlepoint. If Elizabeth Fry were nice, she would have contented herself with praying for people, instead of advocating for social reform. If Nellie McClung were nice, it would have never occurred to her that women should vote or have equal rights. If Malala Yousafzai were nice, she would have never put voice to her convictions that girls deserve access to education and opportunities. If Jael were nice, she would have put the hammer away and let the tyrant at her door live. If all these women—and more—were nice, the world would be a very different place. We’re not meant to be nice. We are meant to follow the Way of Jesus. 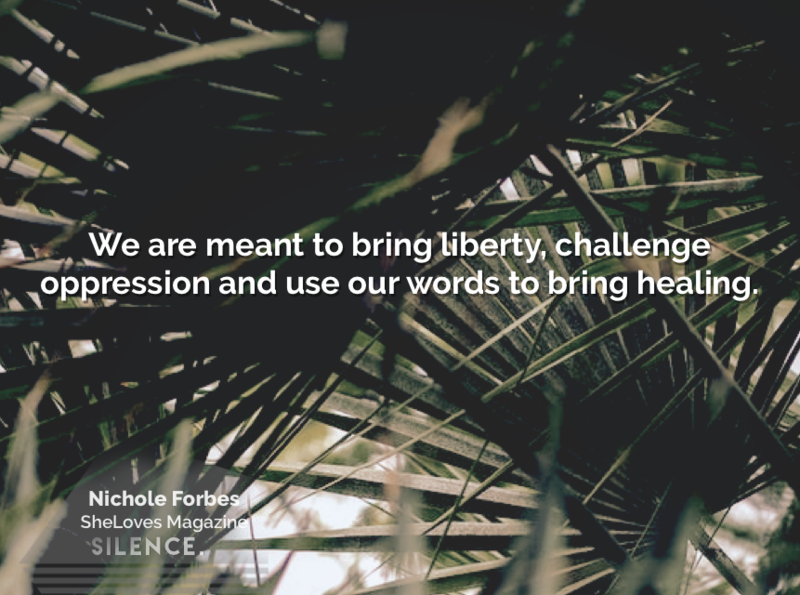 We are meant to bring liberty, challenge oppression and use our words to bring healing. Nichole is just a regular gal loved by an extraordinary God. 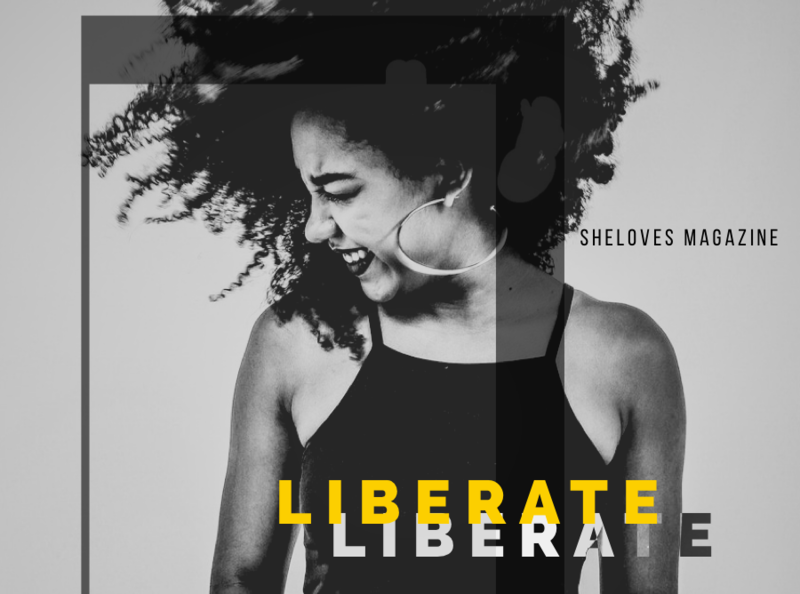 She believes in community, justice, freedom, reconciliation and the sacredness of storytelling. 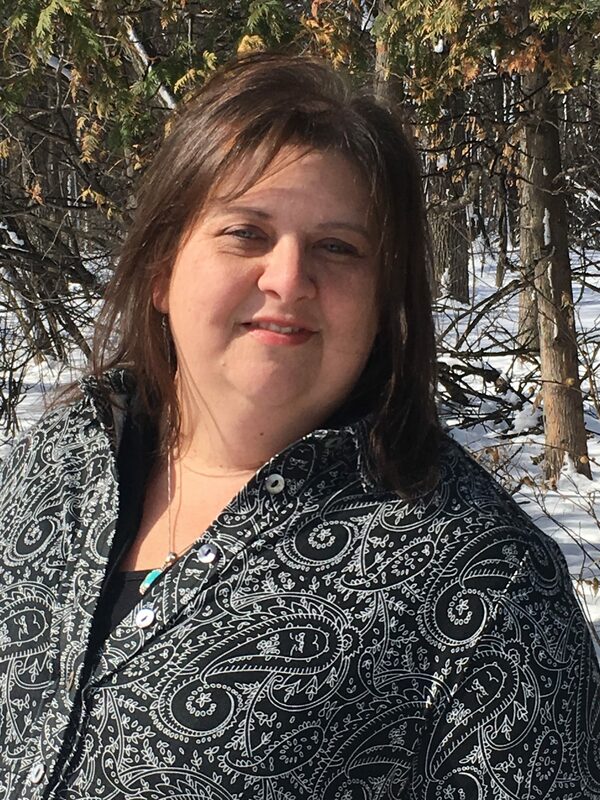 Her journey to connect with her Metis culture and history has been her own liberation song. She tries to live bravely every day and say the kind words that need to be heard. She raises her three Not-So-Wee-Ones in the middle of the Canadian prairies with her favorite person ever—her husband, Brad. Nichole blogs, writes and speaks on the things that fill her heart and frame her world.